When Eric Clapton calls you "The Best Guitar Player Alive" people will stop and listen to the stories you tell with your guitar. Buddy Guy is one of the most iconic blues players of all time and his autobiography title alone lets you know "Damn Right I've Got The Blues". 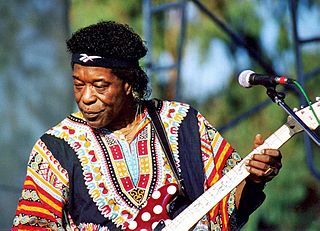 Buddy guy has been the influence for some of the most iconic guitar players in the last 50+ years and will go down as an American blues legend. He doesn't tour often, so take advantage of your chance to see him live and on stage. We have a bunch of new tour dates listed so checkout all the seats and tickets and let Buddy Guy take you away on a blues guitar journey for a night with Rad.Tickets.